Samantha joined JW. Prestige Agents in 2016 as Property Manager for the rentals division. Samantha is career driven and determined. Specialising in rental properties in Broadbeach and surrounding suburbs, she is committed to offer the best service and proven results for every client. 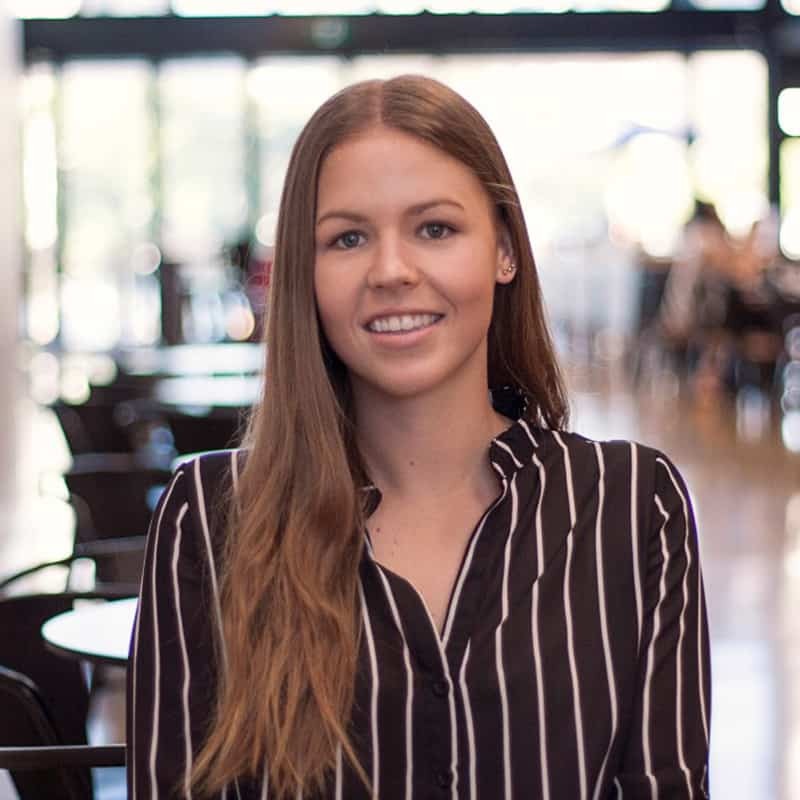 Samantha set her sights on a career in real estate because of its tough competition and fast-paced culture, she is looking to climb the corporate ranks of the real estate industry and is ready to meet its daily challenges head on. Samantha provides a professional but personalised service and is always happy to go above and beyond to make her clients feel more comfortable leaving their properties in her hands.